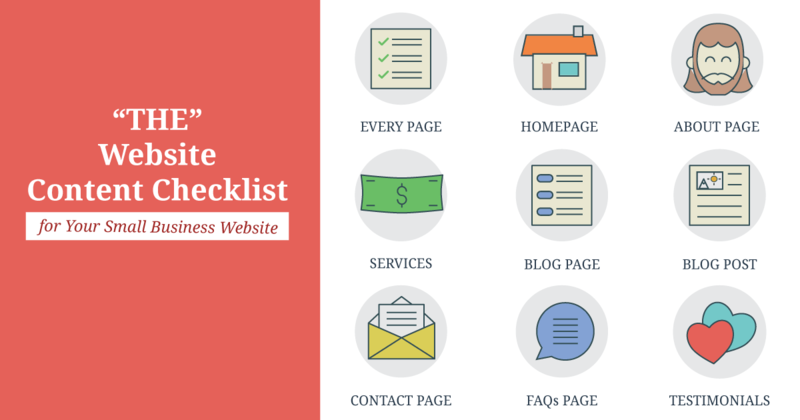 What’s missing on your website? 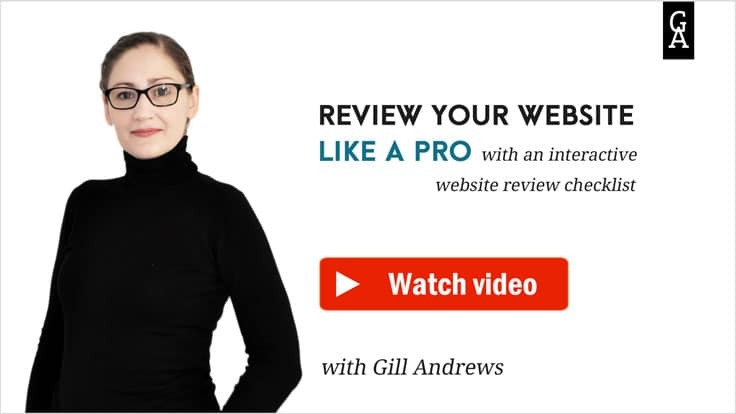 What have you been doing wrong and how to do it right? 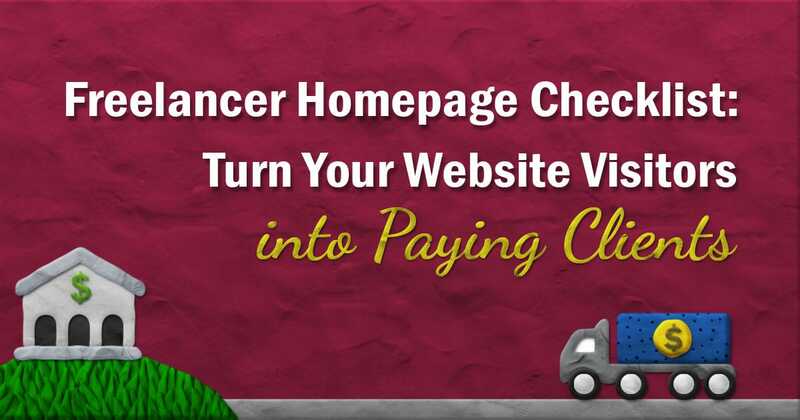 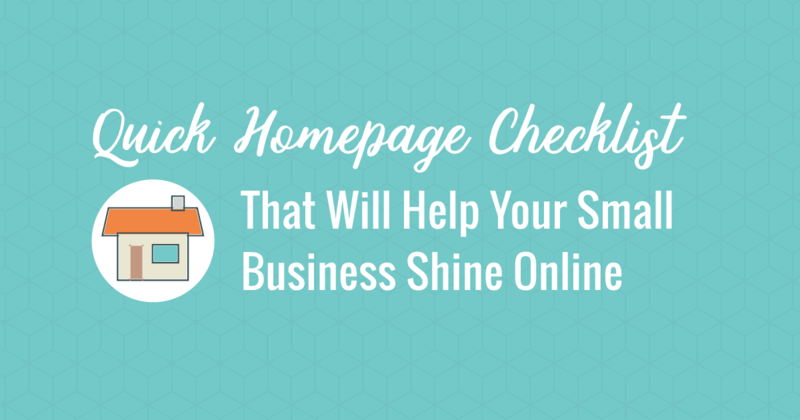 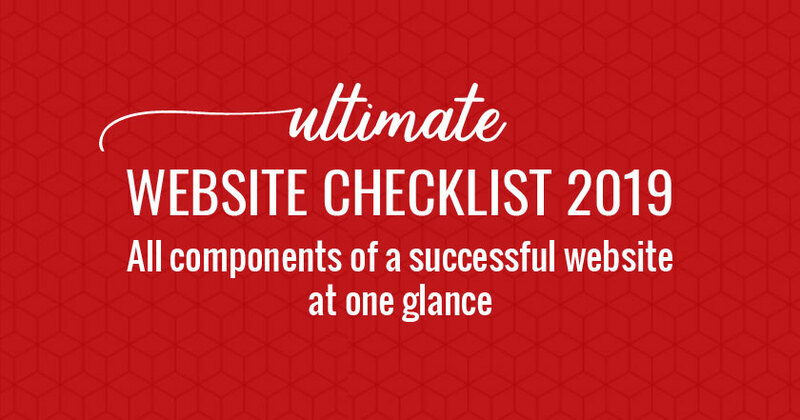 Use these website checklists to find out.